En español | Health care providers seek to heal the sick, not harm them. Yet, the Journal of Patient Safety found in 2013 that preventable safety failures in hospitals kill 210,000 to 400,000 each year. 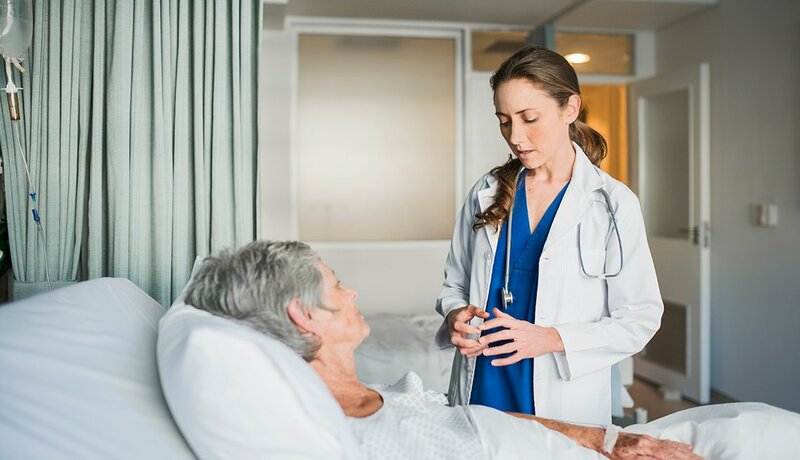 That represented a sobering increase from the 1999 Institute of Medicine estimate that up to 98,000 hospitalized people die each year from preventable errors. Here’s a dirty dozen key sources of harm. Doctors don’t just miss weird, rare conditions. 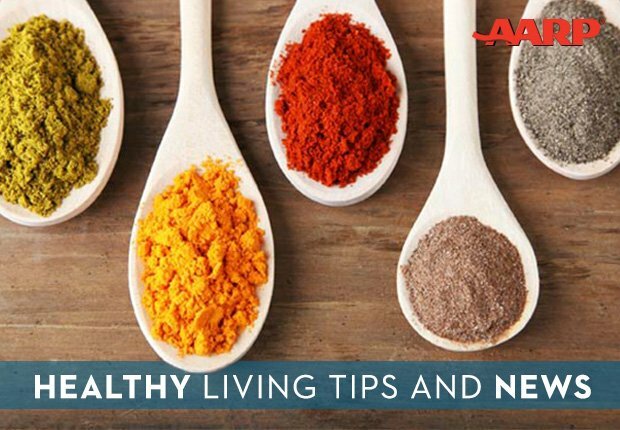 They often fail to catch common problems like pneumonia, congestive heart failure and cancer, according to a recent analysis. 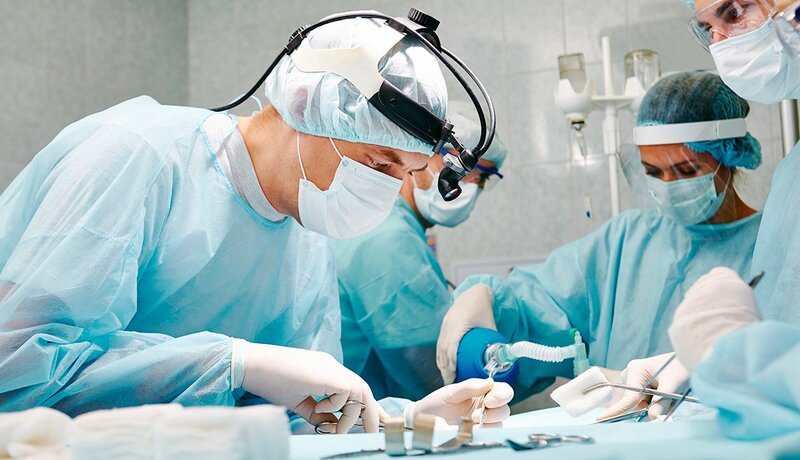 Autopsy and medical-record reviews suggest that diagnostic errors contribute to about 10 percent of deaths; thus, misdiagnosis is the top cause of medical malpractice payouts, according to a 2015 Institute of Medicine report. 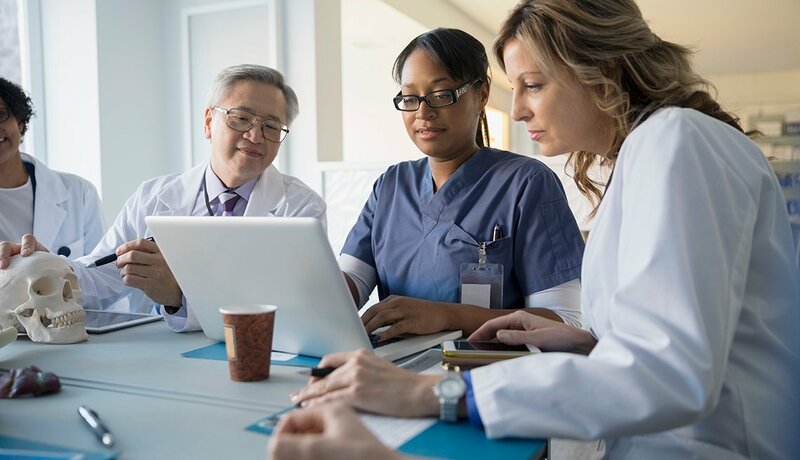 Mistakes can spring from poor collaboration or misunderstandings among clinicians and patients and a variety of biases — for example, assuming that if five patients just came in with the flu, the sixth probably has it, too. First, understand what your doctor thinks you have. Ask for the medical terminology and look it up at home. Does the condition sound like yours? If not, ask your doctor what he ruled out and why? If the answers don’t sound right, get a second opinion. If you get a test, ask about results. Don’t assume that no news is good news. If results don’t add up, consider taking the test again: They’re not always 100 percent accurate. Certain practices that are now standard, such as surgical teams huddling before a procedure to agree on what they’re doing, have helped reduce head-slapping blunders. 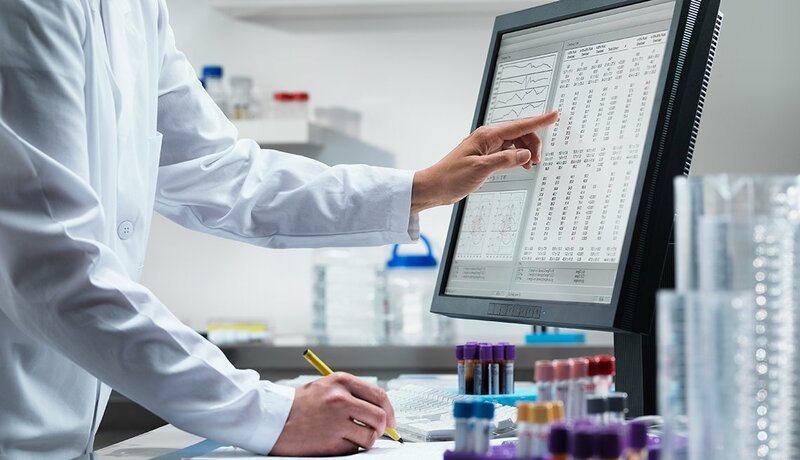 “But errors can still happen at higher levels of complexity or subtlety,” says Robert Wachter, professor and interim chair of the Department of Medicine at the University of California, San Francisco. Is the treatment plan is right in the first place? 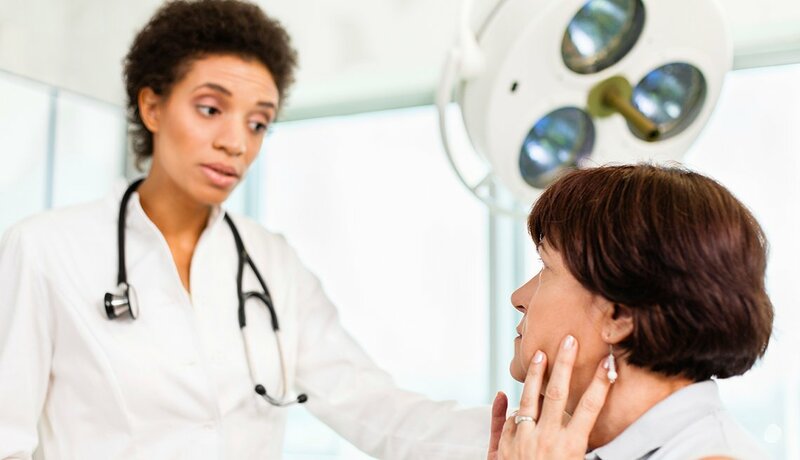 One study of people in 12 U.S. cities found that about 45 percent of patients didn’t receive recommended care for their conditions. 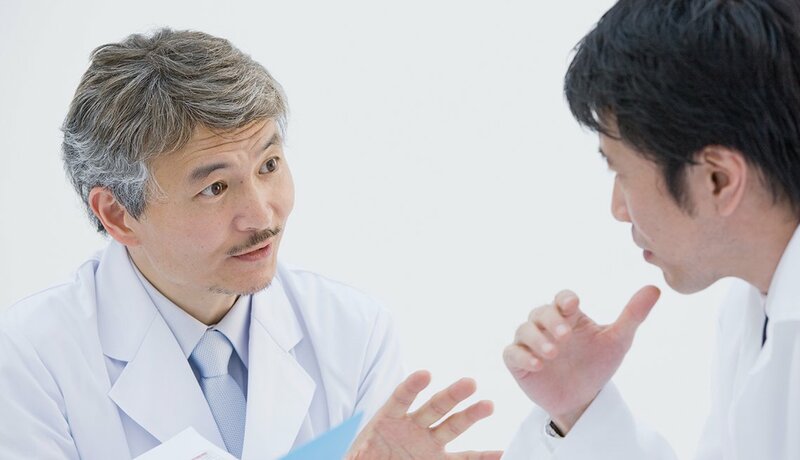 Ask your doctor to give you details on the guidelines that he’s following for your treatment. “If he looks at you funny, it might be time for a second opinion,” says John T. James, founder of the advocacy group Patient Safety America. Adverse drug events (in medical parlance) are still among the most common types of preventable harm. 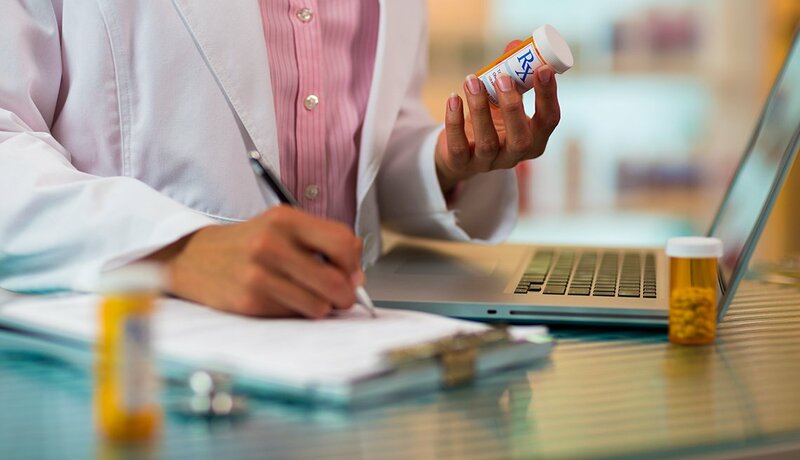 Each time a drug is prescribed or administered, errors can sneak in: ordering the right drug in the right amount, filling the order correctly, and giving it in the right dose at the right time. 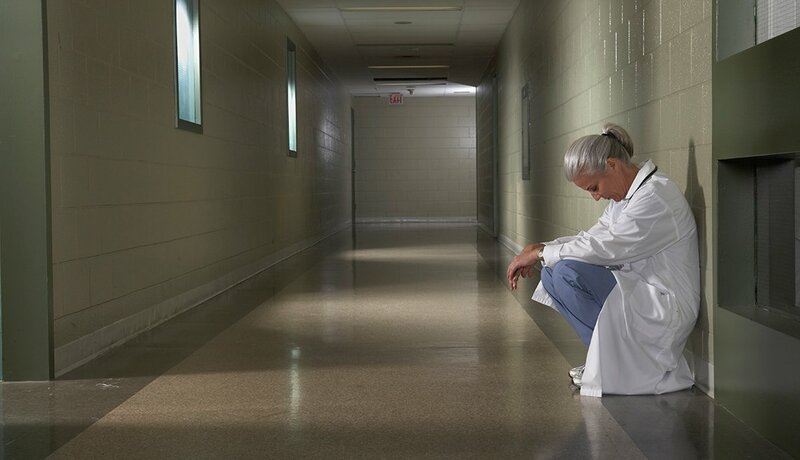 Missteps contribute to 700,000 emergency-room visits and 120,000 hospitalizations a year. A 2015 study found that half of drug administrations during or around the time of surgeries involved a snafu of some kind. Almost 80 percent were preventable. Make sure all your doctors know about each medication you take, including supplements. Bring them to your doctor. 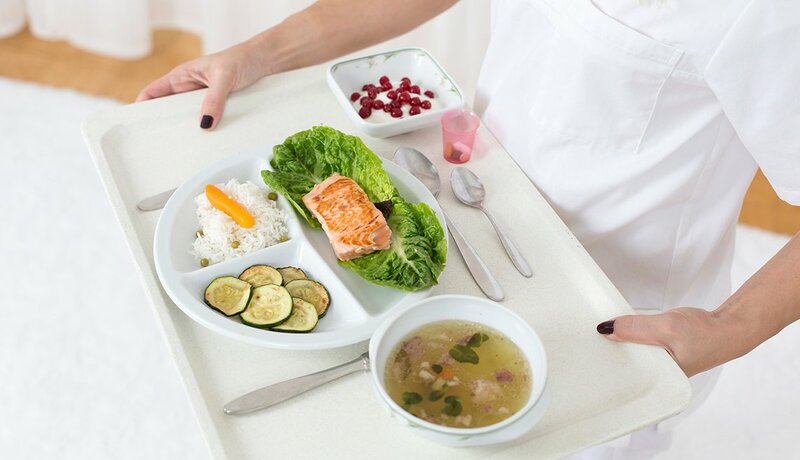 In the hospital, get to know what your meds look and taste like, and if a nurse brings you something different, ask why. And ask whether you need all the drugs you’re taking. 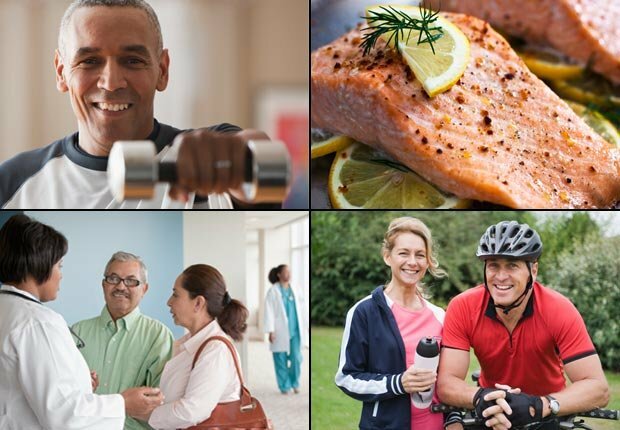 “One-third of adults take five or more medications, and the more you take, the more likely you are to have an issue,” says Paul McGann, M.D., chief medical officer for quality improvement for the Centers for Medicare and Medicaid Services. Truly terrible doctors are few and far between — but they’re out there. When Consumer Reports recently filed a public records request for California’s entire database of doctors on probation, analysts found several hundred doctors in that state alone had been disciplined (but often not barred from practice) for problems like blatant negligence, practicing under the influence, dealing narcotics and engaging in sexual misconduct with patients. The few bad apples have an outsize impact: About 1 percent of doctors account for about a third of malpractice claims paid. .propublica.org/surgeons) that shows complication rates for physicians based on Medicare data. Doctors aren’t stupid. They just don’t know what they don’t know. New information routinely revises previous understanding. Thousands more clinical studies are published each month. “It’s challenging for any doctor to keep up,” Wachter says. Doctors especially can’t know what hasn’t been discovered. Drug companies are supposed to follow up on what happens when people start using their products beyond clinical trials. Lax attention to this step prompted a 2007 law requiring drugmakers to do post-market safety studies. Four years later, more than 40 percent of the required studies hadn’t even been started. Ask your doctor, “Is my care based on the latest evidence?” If you suspect that she’s not keeping up on guidelines that reflect the most recent studies, search for your condition (and any other conditions that you have, which may complicate your care) at the National Guideline Clearinghouse (guideline.gov) and ask your doctor to explain any discrepancies between professional recommendations and her own. The health care industry has a long history of locking down data about safety, or not tracking that data using easy-to-compare measures. “One of the biggest indictments is that after 16 years it’s still incredibly difficult to find basic information like how often harms occur or even how many surgeries a surgeon does,” says Peter Pronovost, M.D., senior vice president and director of the Armstrong Institute for Patient Safety and Quality at Johns Hopkins University School of Medicine. When information is known, there has traditionally been a culture of deny-and-defend. 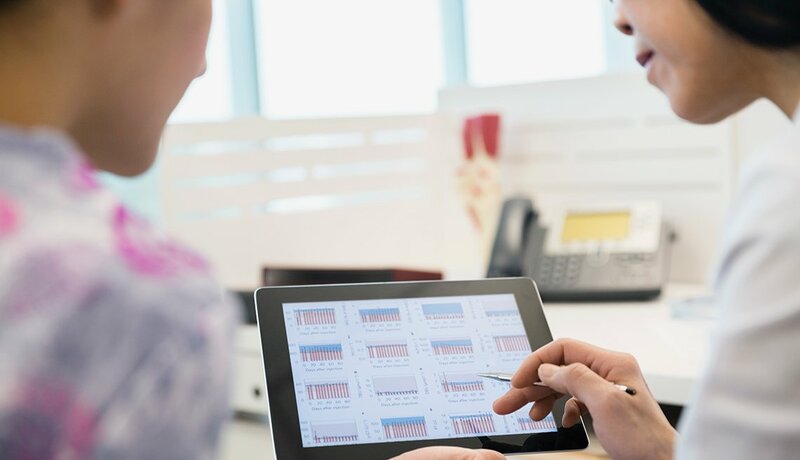 If possible, choose a hospital that has converted to electronic medical records, which have been shown to improve patient safety, in part by making it easier to track and analyze safety metrics. 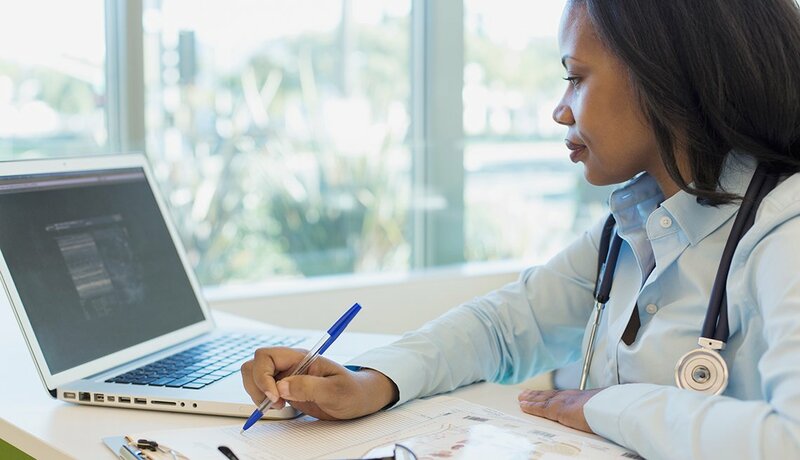 It has also been shown that patients with easier access to their own records (which digitizing allows) tend to have better outcomes. 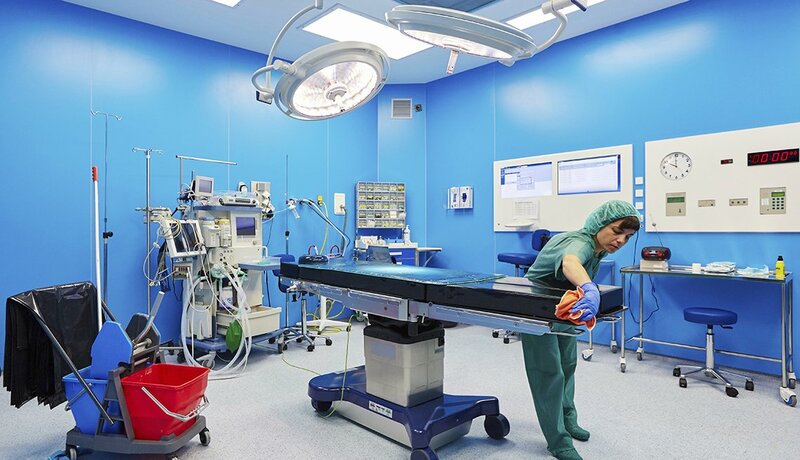 Almost all of what’s known about medical errors comes from hospitals. By comparison, experts know little about adverse events in places like private practices, outpatient surgical suites, nursing homes, diagnostic centers and rehab clinics. “The numbers of deaths are probably smaller because patients in ambulatory settings are generally healthier and more resistant to the effects of error,” Wachter says. But at minimum, outpatient quality control isn’t likely to be better. 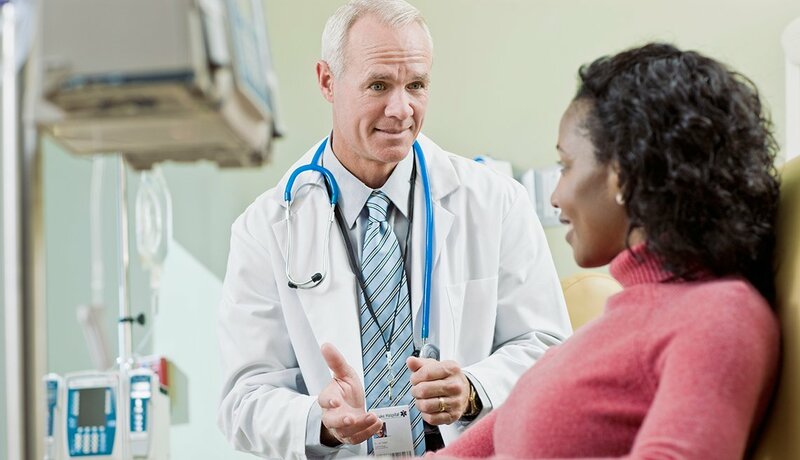 Choose clinics that are affiliated with a bigger hospital or medical center. 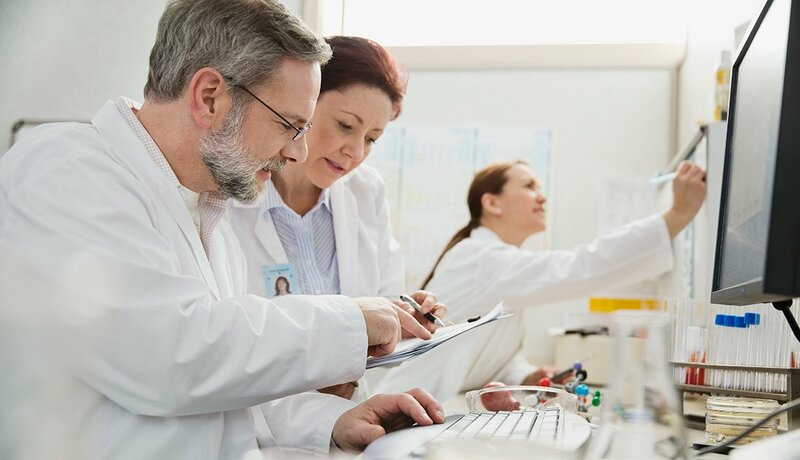 “Whether it translates to improved safety is hard to say, but I do think that if you go to a large organization with ambulatory care as part of it, you’re more likely to see data systems and specialized staff geared toward improving safety,” Wachter says. Hospitals recognize that safety must be built into systems, but efforts tend to be piecemeal. What’s needed is a top-to-bottom safety priority. Resistance to change is partly cultural. When Pronovost instituted a system for reducing infections from catheters, he authorized nurses to prevent doctors from inserting the tubes incorrectly. “That caused a revolt,” Pronovost says. “Nobody was debating whether it was the right thing to do; they were debating power and politics.” Eventually, the project reduced the infections by more than 80 percent. Look for signs of a safe hospital. A cafeteria staff that pays attention to food allergies suggests safety is a priority for the whole organization. 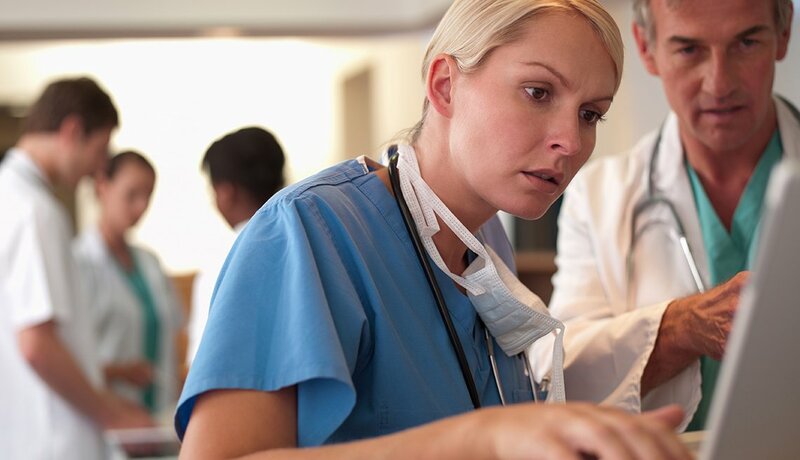 Highly visible info on infection rates shows administrators value transparency. Unrestricted visiting hours are a sign that the hospital considers families a valuable part of the care team. 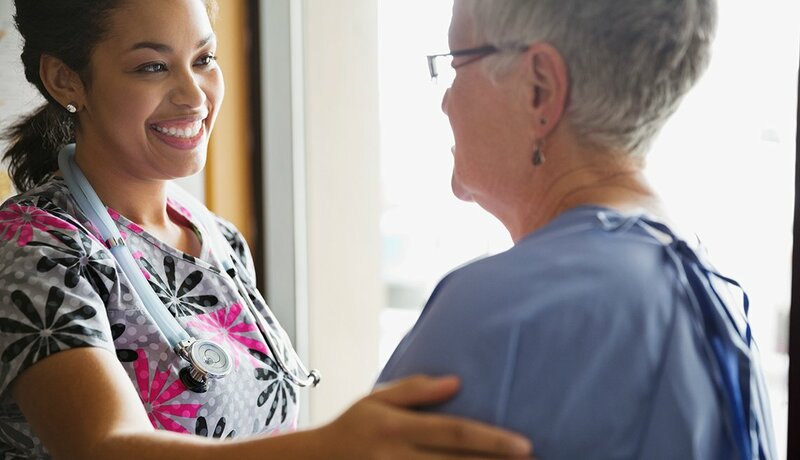 And note how nurses and doctors interact: A team approach indicates a mind-set that helps identify and correct problems. 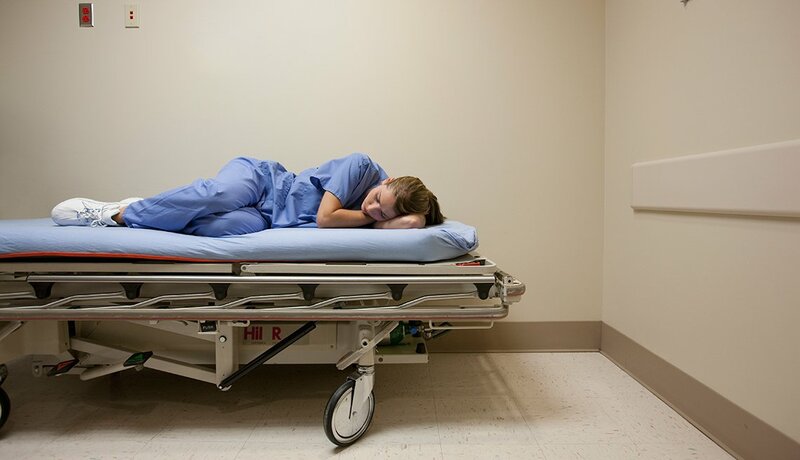 Caring for the sick is hard — and it’s getting harder. 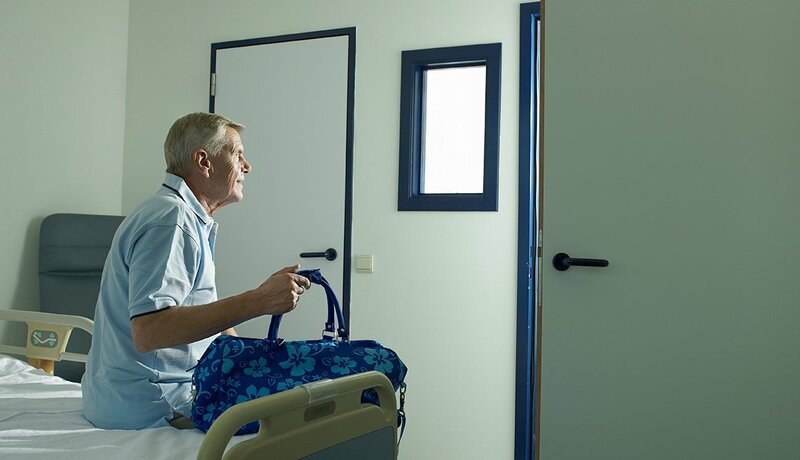 Hospital patients are sicker and stays are shorter, putting pressure on caregivers. Electronic medical record systems, meant to make life easier and help track data, can cause huge headaches. “Clinicians who want to do the right thing find themselves on a hamster wheel going faster and faster,” Wachter says. 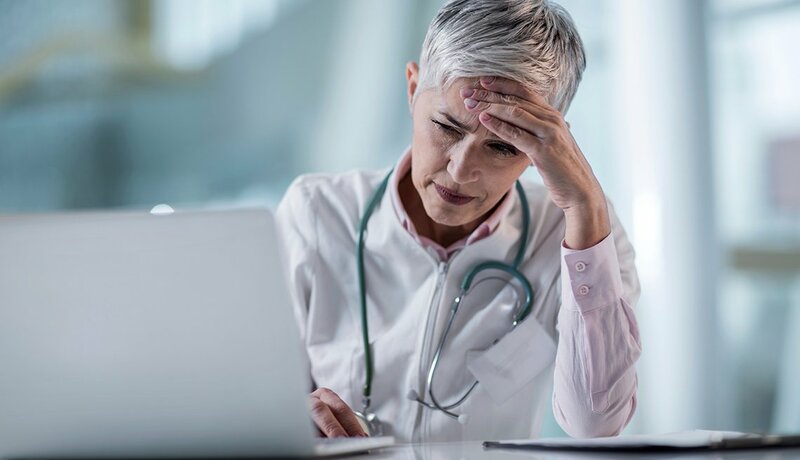 A 2015 Mayo Clinic study found that 54 percent of doctors reported at least one symptom of burnout — up 10 percent from 2011. “Infection prevention is one of the most striking success stories of the past 16 years,” Wachter says. Which is saying something, given how big the problem remains. A 2016 Centers for Disease Control and Prevention (CDC) report shows progress in reducing infections acquired during medical treatment — a 50 percent drop in bloodstream infections from IV lines, a 17 percent decrease in surgical-site infections and an 8 percent drop in hospital-acquired Clostridium difficile over periods of three to six years. 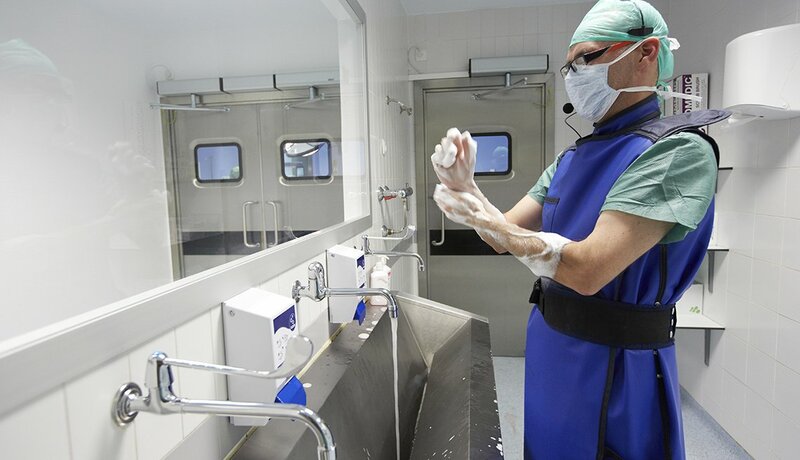 Yet hospital patients still pick up an estimated 721,800 infections a year. If you don’t see doctors wash their hands before touching you or administering your care, ask them to do so. “People are afraid of hurting their relationship with their doctors, but patients need to speak up,” says Pronovost. Details matter — and often get lost, especially when care transitions from one person, department or facility to another. The most notable transition is the hospital shift change. “It’s like walking in on the middle of a play and you haven’t seen the first half,” Austin says. “Someone is trying to catch you up on the story, and it’s very easy for things to get switched around and left out” — like what meds you need and doses you get, what tests have been ordered, and the actions clinicians should take if your status changes. One of the most important things you can do is ask questions, which can shed light on misperceptions. The National Patient Safety Foundation says many situations become clearer with just three key questions: What is my main problem? What do I need to do? Why is it important for me to do this? Have someone accompany you during hospital stays and doctor visits: Another set of eyes and ears can capture details or lapses you might miss on your own. It’s great that you’re going home. But you’re also at one of the most challenging and dangerous junctures in medicine. 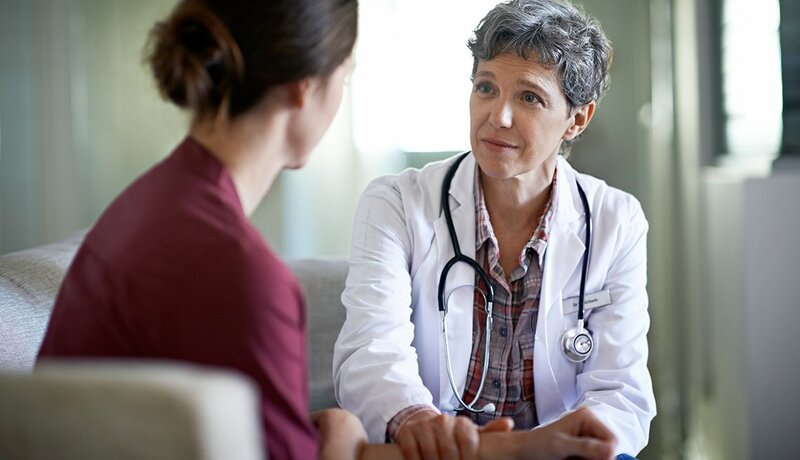 “Patients are still not feeling great, and it’s hard for them to understand everything they need to do,” says Tejal K. Gandhi, M.D., president and chief executive officer of the National Patient Safety Foundation and associate professor of medicine at Harvard Medical School. 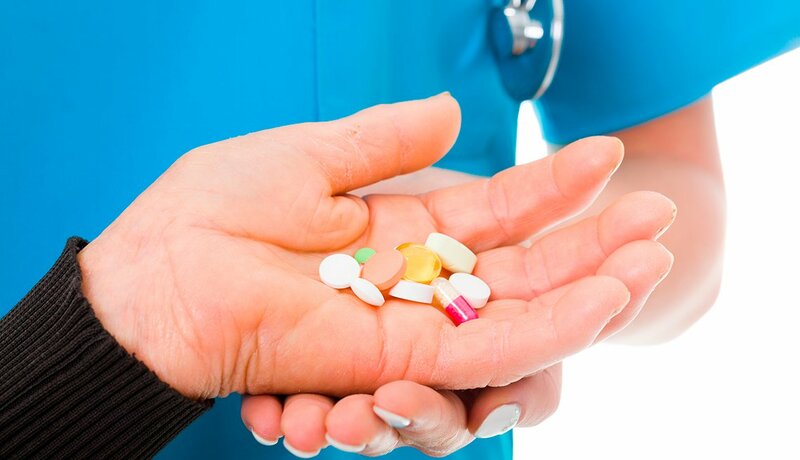 Instructions on medications, permissible activities, diet, physical therapy, home care and recommended follow-ups are dumped on outgoing patients all at once.